A global trend is threatening food security. Many of the young people are evidently leaving rural areas to pursue non-agricultural careers in urban districts. In the Philippines, a team from Philippine Rice Research Institute (PhilRice) finds a way to help engage the Filipino youth in agriculture. 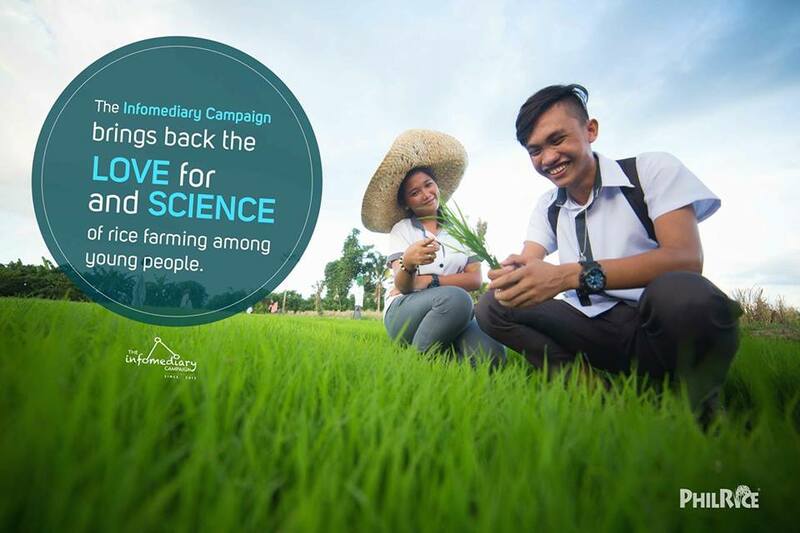 Dubbed as “Infomediary Campaign,” the campaign worked with the Department of Education (DepEd) to encourage the youth to explore the farming sector and to make agriculture an attractive career for the young people. With the assistance of secondary public school teachers, the campaign discovered the capacity of the young people to influence the minds and cultivation practices of their farmer-parents and of their communities. The Infomediary (information and mediation) Campaign mobilized high school students to serve as information providers in their rice-farming communities. Teachers of participating schools were trained at PhilRice on rice production. The campaign aimed to address the information poverty in our usually remote rice-farming communities. 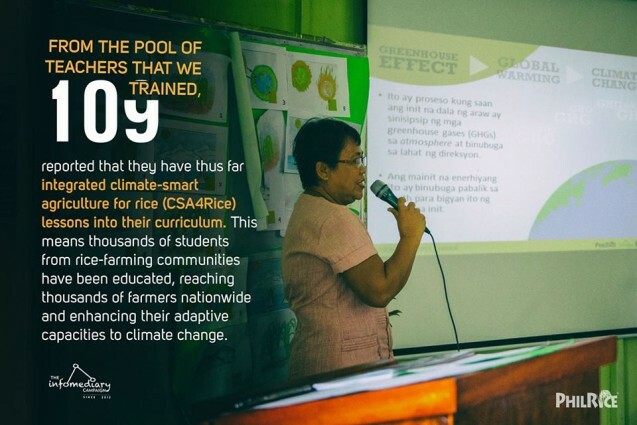 An Infomediary Campaign-participating school may have two or more of the following: a rice garden or a Palayamanan setup, lessons on information hubs on rice such as PhilRice Text Center and PinoyRice, and an extension activity on rice farming technologies. Even before the Campaign started in 2012, there was already a Memorandum of Understanding between the Department of Agriculture and the Department of Education. Hence, it paved the way for the smooth collaboration with DepEd. In 2012, the campaign was piloted in two high schools in Aurora and in Sultan Kudarat. The Campaign had more than 200 participating high schools nationwide. 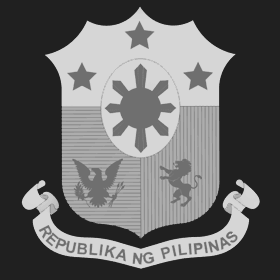 The Campaign had received support, aside from PhilRice, from DA Regional Field Offices in Central Mindanao and in Central Luzon, Consultative Group on International Agricultural Research (CGIAR) Research Program on Climate Change, Agriculture, and Food Security, and the DA-Bureau of Agricultural Research. What exactly happened during and post-engagement? Bagumbayan Agro-Industrial High School (BAIHS) in Davao Oriental is one of the most successful school-partners in implementing initiatives. Rosalina Y. Saylan, 53, partner-teacher and BAIHS TechVoc instructor, said that since 2013, they are establishing rice garden every dry and wet seasons serving as demo farm for visiting farmers. “Aside from rice garden grown by students, we sustained the carbonized rice hull production up until now as our school’s income-generating project,” Saylan said. Local rice farmers adopted technologies introduced by students. Maguling National High School students in Sarangani fabricated their own observation well for controlled irrigation. Unexpectedly, farmers in the area tried the technology using locally available material, indigenous bamboo. Malonoy National High School students in Capiz were able to produce seeds, which were bought by rice farmers. The school’s rice garden turned into a venue for Farmers’ Field School several times. Saylan urged her fellow partner-teachers, who trained thousands of Infomediaries across the country, to never stop in sharing and practicing their expertise, even after project completion. Teaching horticulture to junior and senior high school student, Saylan received invitations from other schools to showcase the technologies she learned during the campaign. In seven years of implementation, technology adoption initiated by the youth were documented. These technologies include adopting high quality seeds, using leaf color chart and the Minus-One Element Technique, practicing alternate wetting and drying to trying out and/or modifying emerging technologies such as capillarigation. In the PhilRice Text Center, there are more than 4,000 student infomediaries across the country. Our text center agents have responded to more than 12,000 queries from them since 2012. Two books have thus far been published about the Campaign: Youth and Agriculture: The Infomediary Campaing in the Philippines and Communicating Climate Change in the Rice Sector. These books were funded by the DA-Bureau of Agricultural Research. 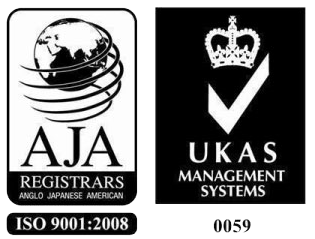 They are recommended for development communicators, extension workers, and policy makers. Last year, Deputy Speaker and AAMBIS-OWA (Ang Asosasyon Sang Mangunguma Nga Bisaya Owa Mangunguma) partylist Rep. Sharon Garin filed a bill urging young people to pursue careers in agriculture. 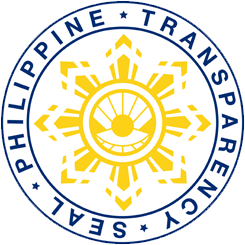 The lawmaker cited a journal article authored by campaign team lead, Jaime Manalo IV, and Elske van de Fliert published in the Asian Journal of Agriculture and Development. Indeed, through collaboration, youth can be steered in promoting cost-reducing and yield-enhancing technologies for crop productivity and sustainability.